Great location in Watkinsville! In the Swim/Tennis community of Meadow Springs in Oconee County. A highly sought after ranch floor plan with site finished hardwood floors throughout living area and kitchen! Custom built home with fresh paint, new carpet in Master, ready for new owners. 9ft ceilings, and as mentioned, real hardwood flooring, tile, and carpet. Custom kitchen cabinets, mud room area, custom built in office space, Gas log fireplace, Eat in kitchen area, laundry room. Huge master on main with tile bathroom. An open living concept that is bright and airy! Covered porch off a fenced in yard on the back is a great space that has flexible use for sitting area, etc. Garage has storage above plus large laundry room has storage space. 1258 Hedgerow Lane, Watkinsville GA 30677 is a Home, with 3 bedrooms which is recently sold, it has 1,866 sqft, 0.0 - 0.25 sized lot, and Attached,Other-See Remarks parking. A comparable Home, has 5 bedrooms and 4 baths, it was built in and is located at 3147 Meadow Springs Dr Watkinsville GA 30677 and for sale by its owner at $ 429,000. 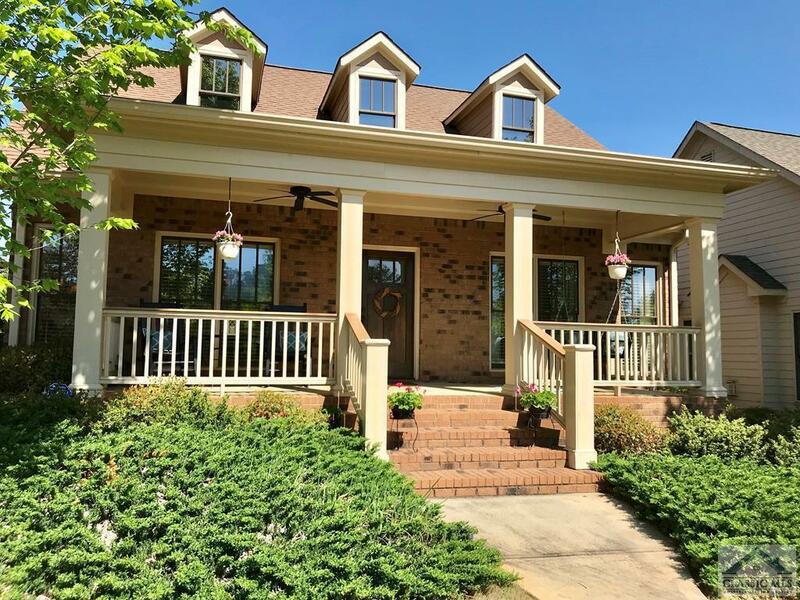 This home is located in the city of Watkinsville , in zip code 30677, this Oconee County Home, it is in the Meadow Springs Subdivision, and Carolinas Place are nearby neighborhoods.